Welcome to the companion blog for the Classic Las Vegas website. If you are new to our site, we invite you to take a few minutes and explore. Preserving 20th Century Las Vegas is vital. Every day more history of this amazing city is lost forever. 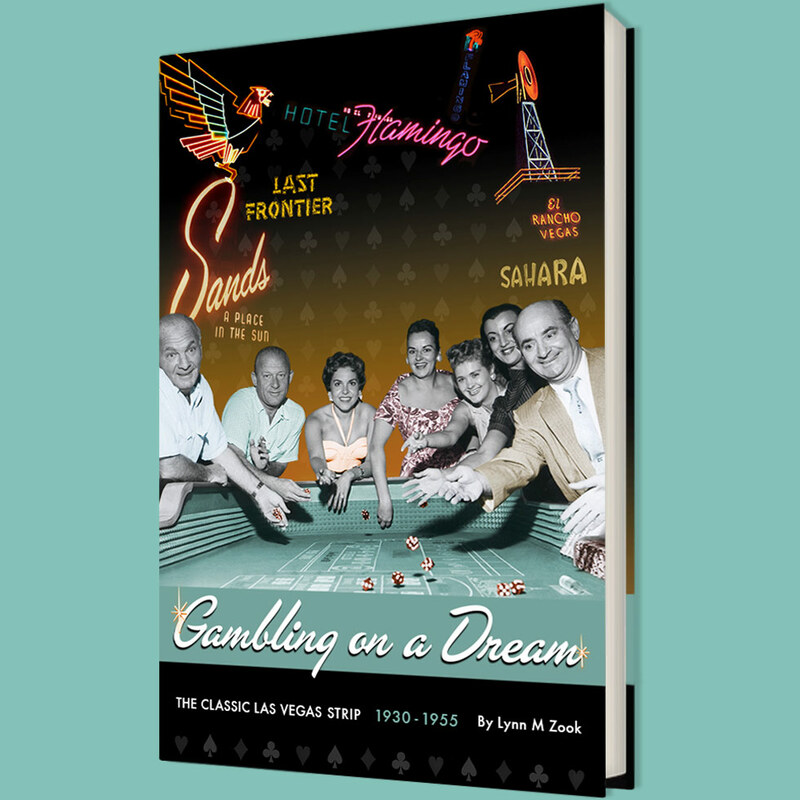 Everyone thinks they know the story of Las Vegas but the real history is much more than Benjamin "Bugsy" Siegel, the Mob and the Rat Pack. At Classic Las Vegas we are dedicated to helping preserve not only the buildings and the signage but the stories of the men and women who turned a dusty railroad town into the Entertainment Capital of the World and made the Las Vegas of today possible. Some of them were born there, some came there as small children, most arrived as young adults looking for their American Dream. They are all part of the real history of this town and without them, the Las Vegas of today would be a very different place. We will also be posting weekly about preservation issues, historical information, our upcoming events, historical photos from the archive and much more. In addition, in the weeks ahead we will be adding a section called "Places that aren't there anymore" which is a look at the many historical sites throughout the Las Vegas Valley that have faded into history. We will also add an in-depth guide to the historical buildings and signage that has survived all these years. We have DVDs and tee shirts for sale that help keep the Archive going. In addition, there is plenty of information on our site about the Archive and the men and women we have interviewed to date. I will be sharing not only my own memories but those of the men and women whose stories and memories we have preserved on videotape already. I invite you to share your memories of Las Vegas with us as well. If you grew up there, visited there back in the day, saw a show, doesn't matter, we would love to hear your Las Vegas story. When you are done exploring the blog pages, be sure to head over to the Classic Las Vegas website (see link on left side of page) to check out the site there for even more information on the wonderful city that was Las Vegas in the 20th Century.